This page contains a huge selection of patterns for sashes and cornerstones. The newest set is Modern in style. Most are geometric, for use in Modern or masculine quilts. A few might work well with Steampunk designs. You will also find a feather, a flower, and a berry for more traditional looks. Most could also be enlarged and used in a 3" - 4" border. then make adjustments as needed to fit the space. Link the the Store is at the bottom of the page. All patterns in this set are designed for 2" x 12" sashes. 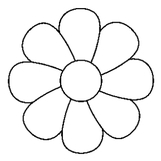 These patterns can be set P2P or can be repeated for narrow inner borders. Shop for more Modern Sashes here. These patterns are all P2P and can be used for single sashes or repeated patterns. Sizes vary according to design motifs. on my client's sampler quilt. They were very easy to set up, and they stitched out beautifully! What a time-saver! You saved me time, and my client, money! It's a win-win situation! Olga S."
and stitch across the quilt without tie offs. 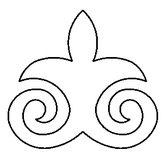 ​1. Select a P2P Sashing pattern. 2. Hold down the Control Key and select a P2P Cornerstone pattern. After patterns are selected, Click on the Point to Point (target) icon. 3. Click placement for beginning of sash pattern. 4. Click endpoint of sash pattern; one sash pattern will be set into place. This click is also be the beginning of the cornerstone. 5. Click end of cornerstone placement; one cornerstone will be set into place. 6. As you click across the quilt, P2P concatenation will set one sash and one cornerstone into place, alternately. Patterns will be connected and will sew continuously. 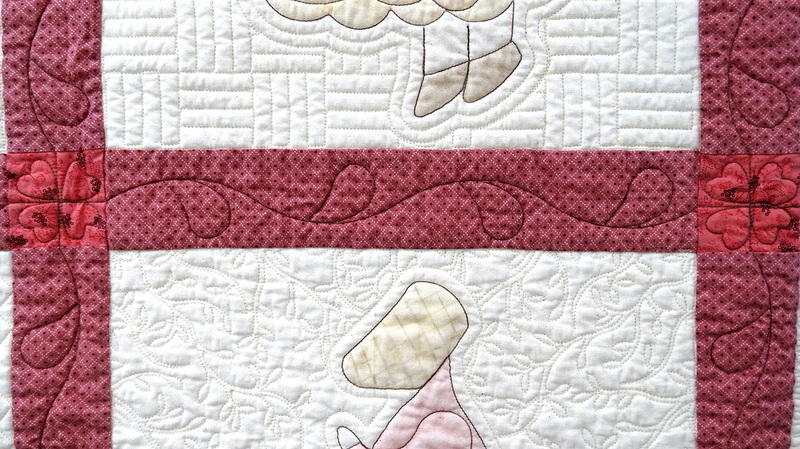 Note: if your quilt begins with a cornerstone, select the cornerstone pattern first, and then the sashing pattern. Placement on the quilt will be in the same order as they are selected from the pattern file. A 3 Point Sash is an older idea, but one I still like for sashes that are placed at odd angles. Simply click the start point, the end point, and then the start point again. The pattern will reverse itself when quilting the second time and complete the full pattern. These sashes vary in size and should be set inside a drawn Boundary. Simple Cable 2 1/2" x 12"
This pattern has a jump stitch before the final line, to eliminate overstitching. Default size is 3" but of course can be made larger or smaller.